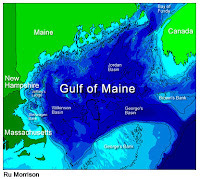 The Gulf of Maine runs from between Nova Scotia and New Brunswick in eastern Canada, along the coast of Maine in the U.S. and down to the tip of Massachusetts. 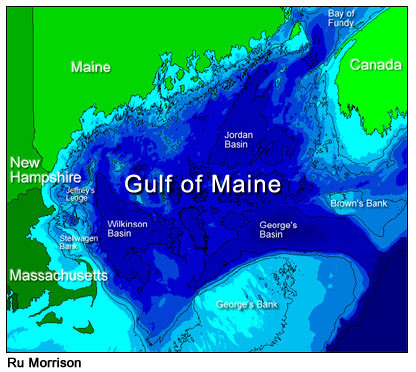 It is not only a body of water that houses an important cold water ecosystem but it plays an important role in New England's commercial fishing. And according to the Bigelow Laboratory for Oceans Sciences and the U.S. Geological Survey, it is changing. . . and not for the better. 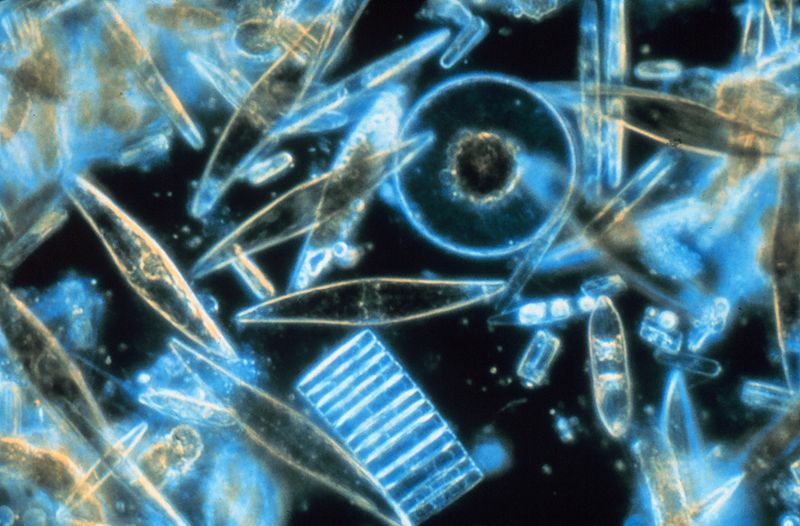 A study published in the Marine Ecology Progress Series details how increasing freshwater runoff from seven years of record rainfall has sent a surge of sediment into the Gulf, generating a milky haze that is impacting the growth of phytoplankton which serves as a foundation, an ecological underpinning that is being yanked out from underneath. Such a change will have repercussions for many years to come. The reduced levels of phytoplankton (by as much as five-fold), which serves as a food source to larval fish and other small animals, will work its way up the food chain over time impacting a number of important Gulf species like lobster and cod. 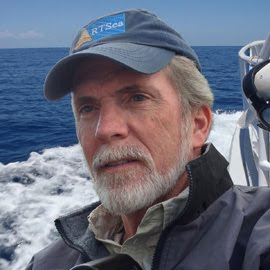 "You can't drop the primary production of an ecosystem by a factor of five and not have an impact on other parts of the marine food web that depend on it," said Dr. Barney Balch, Bigelow senior research scientist and lead author of the study. In addition to the runoff, the increased river water attributed to the higher rainfall levels has suppressed deep Atlantic waters that normally bring up key nutrients for phytoplankton growth. The sediment and other organic matter brought into the area reduces the level of light, reducing the microscopic plants' photosynthesis capability. The final insult to the Gulf comes in the form of reduced salinity due to the incoming freshwater - aiding by incoming freshwater from melting Arctic regions - and a rise in ocean temperatures. All of which impacts the myriad of relationships between various species that make up the complex ecosystem. The primary instigator of this change has been identified. Climate change. The increases in rainfall in the region are not some anomaly or cyclical pattern but, according to the organizations behind the research, are in line with existing climate change data. Both nature and mankind will feel the effects of this change. 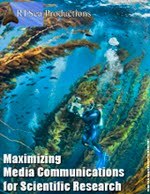 According to Jake Kritzer, senior scientist and director of spatial management at Boston's Environmental Defense Fund, this study "provides one of the most compelling arguments that systematic climatic and oceanographic changes are fundamentally altering the very basis of the ocean food web, very likely beyond the capacity of assessment models trying to capture dynamics spanning many decades. Most stock assessment models assume more or less static environmental conditions and demography of the target stocks over the years covered by the assessment. However, more and more we are learning just how tenuous that assumption might be." In other words, estimating current and future fish populations for the sake of sustainable fishery management could become next to impossible, as an entire marine ecosystem finds itself on shaky ground.